NEW PRICE! 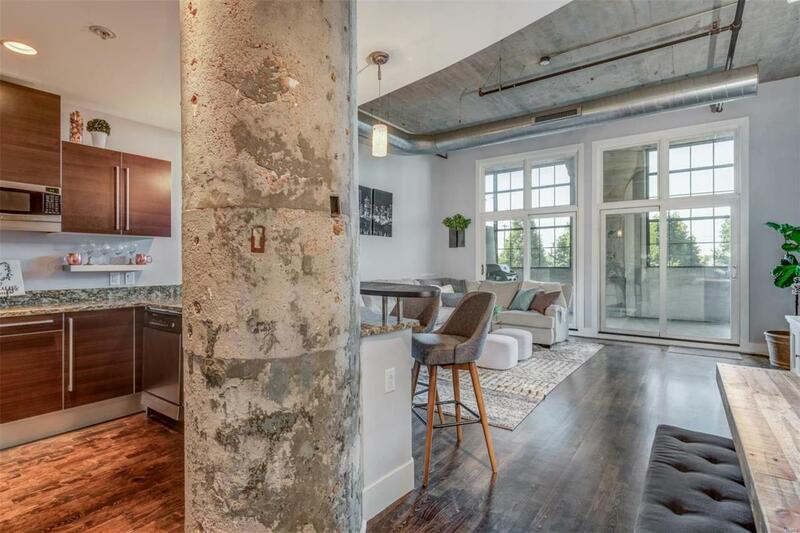 This stylish urban loft is recently refreshed and Au Courant! 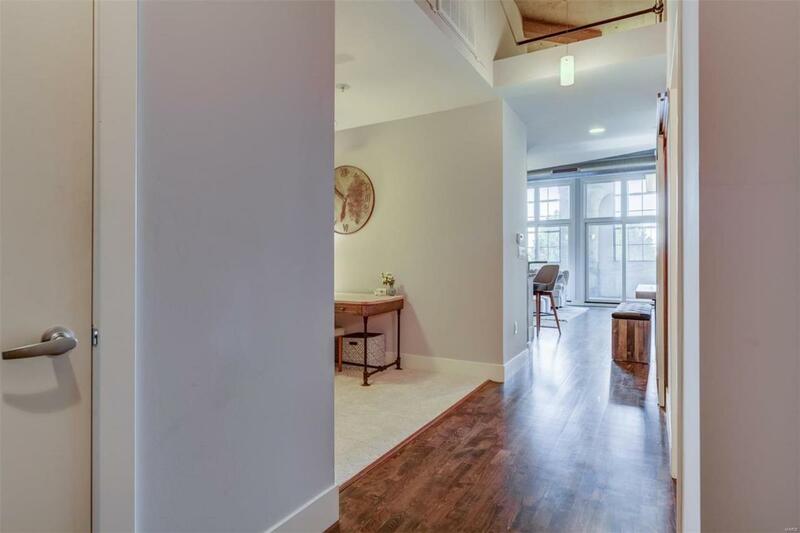 Filled with all the expected designer finishes of rich wood floors, granite counter tops, Italian cabinetry & stainless appliances, the popular Graham floor plan has over 1100 sq ft of well planned space for comfortable every day living. Features include a large master bedroom with walk-in closet and luxurious spa-like bathroom, a separate den/office space, half bath, and private screened in patio with gas hook-up for grilling. All appliances, plus washer/dryer & one assigned uncovered parking place in a premium location are included. 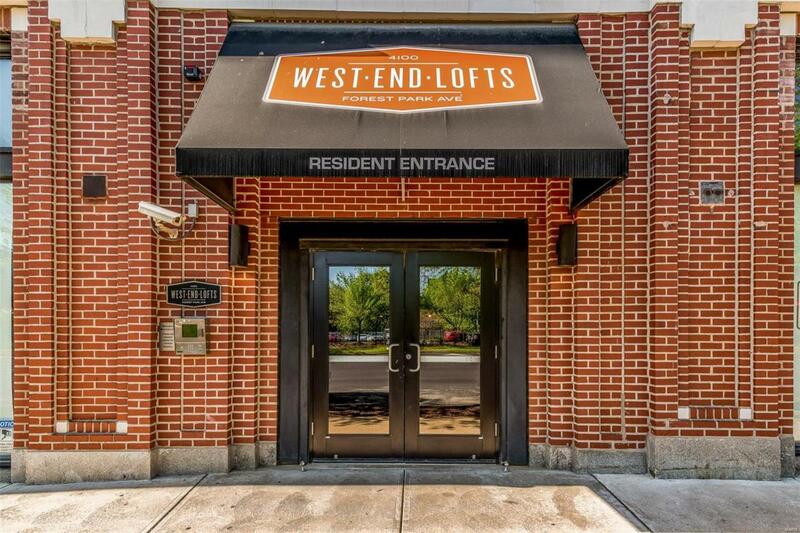 West End Lofts has all the amenities you desire including a large, outdoor swimming pool, high-end fitness center, guest suite, billiards room, & gated parking. 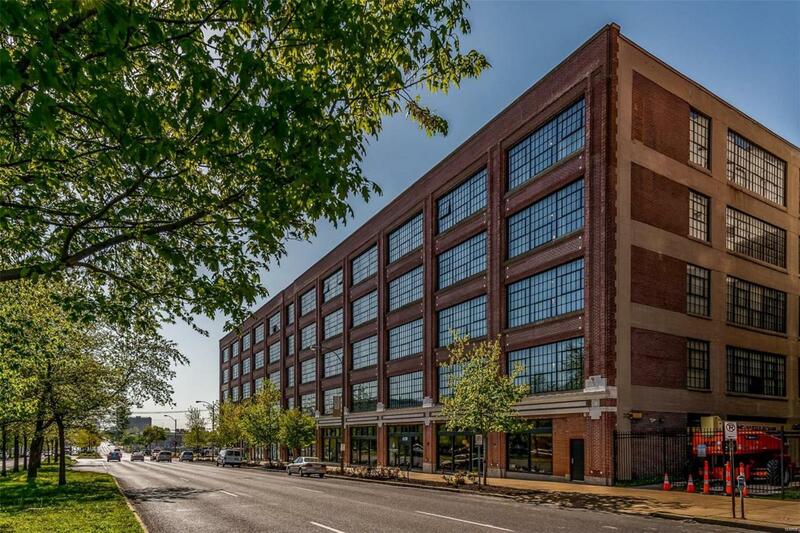 This lifestyle community is perfectly situated in close proximity to BJC Hospital, SLU, Wash U Medical Campus and all of the restaurants & cafes of the Vibrant Central West End...just one short block from the Cortex District!